Alphonso 'A3' Wilkins III, is a Long Island bred rapper, whose love for music stems from his own realization that, music is a method of connecting with his listeners. 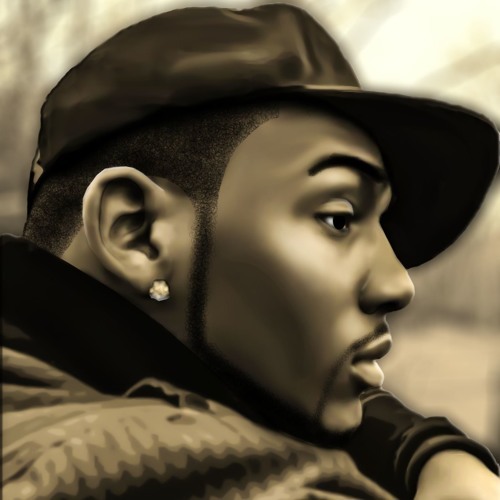 A3 was born on May 9th, 1989.. Born and raised on Long Island, A3 was mainly influenced by his uncles, DJ Callabrass and Kwaladee; He was also influenced by the musical styling of the legendary rapper, Tupac, as well as Common, Nas, and the lyrical Talib Kweli. A3 was amazed by the positive impact MCs and rappers had despite coming from rough lifestyles and tough unhealthy environments, and also the way their lyrics affected people, around the world. Music has always been A3's way of expressing himself, and his way of letting the people know what he's feeling. When listening to A3's musical style, the listener will be able to relate because of his honest and lyrical styles. Aside from connecting with people, A3's mission is to clarify any misinterpretations any one may have about hip-hop. His music is bound to remind you of what hip-hop should be.